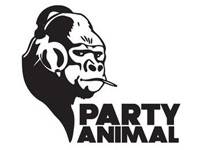 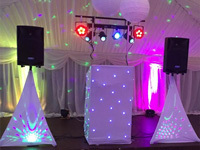 The DJ company engaged for this event was Bobby Mac Disco but no helpful feedback was supplied. 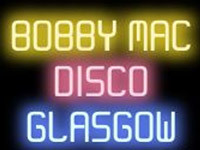 Bobby Mac Disco is currently rated 4.8 out of 5 based on 19 ( 19 ) validated customer reviews received recently via needadisco.com&apos;s secure feedback system. 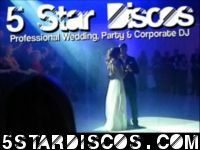 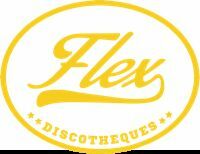 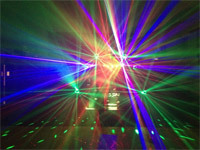 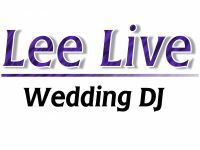 The following DJs and discos all cover the Stirling area and are suggested by needadisco.com for events at The Gargunnock Inn. 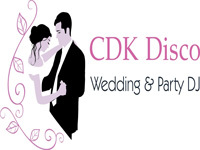 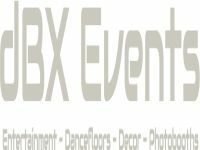 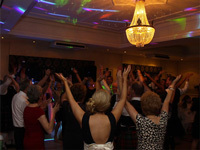 To give you some idea about suitability for weddings, parties and events, the following celebrations have recently been held at The Gargunnock Inn.